As the wheel spins, you guess what it will land on. 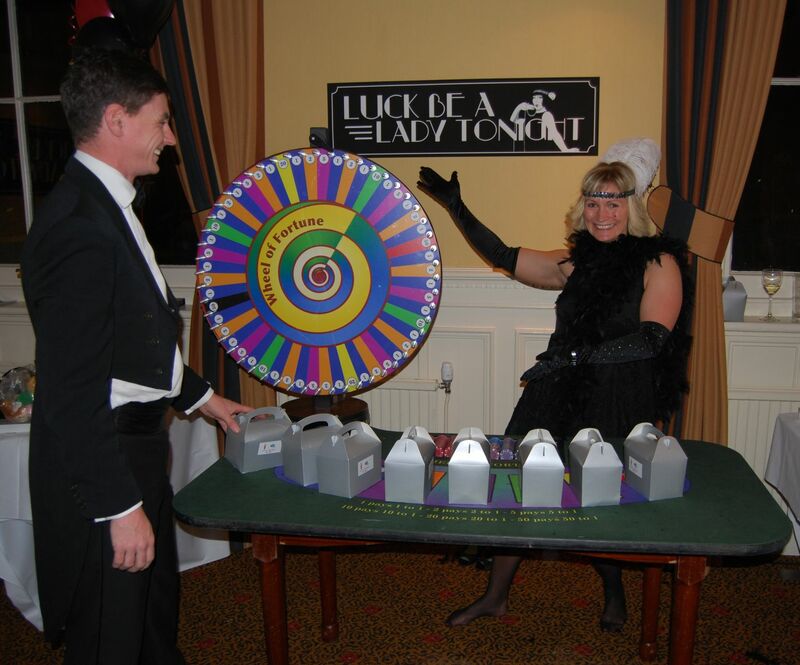 This is a fun game, looks spectacular, predict where the wheel will stop to win your fortune! Place your chips on the numbers that you think are lucky for you. The wheel of fortune attracts crowd cheering as the wheel comes to a stop. 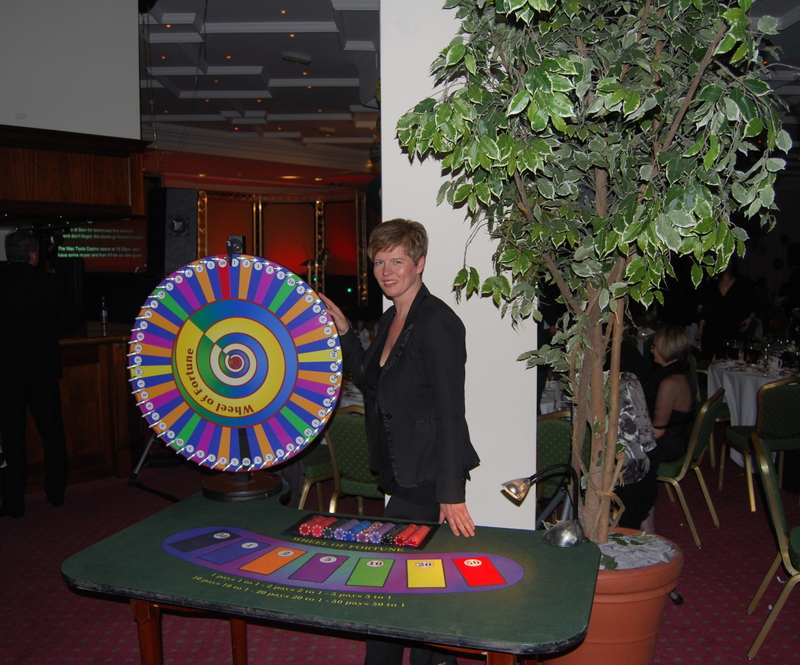 It’s a thrill to watch in anticipation as the wheel slows down, which number will it stop on? I appreciated the personal touch when dealing with our guests, (& patience). Managing complete beginners, AND experienced gamblers at the same time! It would be a pleasure to use your company again in the near future!